West Ham United have little chance of signing Michy Batshuayi from Chelsea, according to the Guardian. The Hammers have been looking to land the Belgian striker, who spent the first half of the season on loan in Spain at Valencia, and agreed a deal with Chelsea earlier today. Batshuayi has been waiting for a loan move to happen and does have interest in his services on transfer deadline day, with Real Betis also reaching agreement with Chelsea. But he is unlikely to be playing his football at the London Stadium in the second half of the campaign as West Ham are now tipped not to sign him. The Hammers have been looking to make additions to their squad and zeroed in on Batshuayi as a striking option. It remains to be seen what other irons Manuel Pellegrini has in the fire on deadline day, but the clock is ticking down towards the closure of the window. 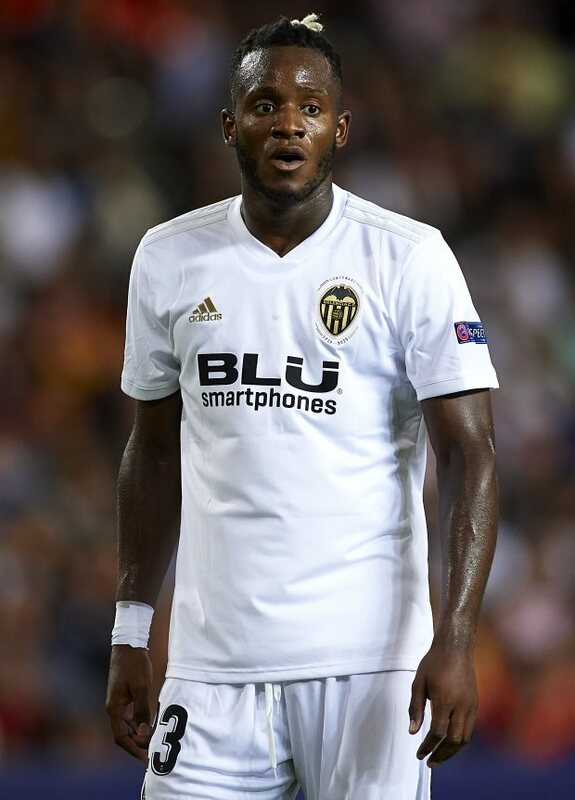 Batshuayi has netted just once in La Liga in his loan spell at Valencia, failing to win over Los Che coach Marcelino. He has made 53 appearances in all competitions for Chelsea.